December is a busy month. We like to think more so when you’re in the business of producing awesome artificial Christmas trees, like we are here at Easy Treezy. So instead of going crazy, we’ve created a schedule to try to mitigate the insanity, oh and it starts now. Yes, I know it’s October and if you’re here in Florida, it’s still 90 degrees out, but getting a head start is pivotal. So here we go, wanna join us for the ride? -Create your list of potential gift recipients and start your budget. -If you’re doing a Christmas card, think about the image, do a photoshoot if needed and get your mailing list ready. – Start brainstorming on any special projects you’d like to do. -Think about your tree. Are you planning to get a real one? If not, is your current artificial tree in good condition, does it still fit your space and lifestyle? Do you need more christmas tree ornaments? Did half your lights burn out last year? Ask these questions now, before things get busy and you forget. Pro Tip: You can research and even order your artificial tree any time, even in October. Don’t wait until after Thanksgiving, when shipping becomes busy. Plus, you might be able to find some great deals by ordering early. Personal Tip: Ok, this one is embarrassing, so I can’t call it a pro tip, but I always lose sight of Hanukah! I kinda run on the assumption that it falls around Christmas and then BOOM, a year like this one happens and I’m sent scrambling to get my bestie’s gift to her in the first week of December! -Finalize that gift list and get as much shopping is done as is logical. -Evaluate your wrapping paper and gift bag situation. -Order your Christmas cards and have them ready to send. 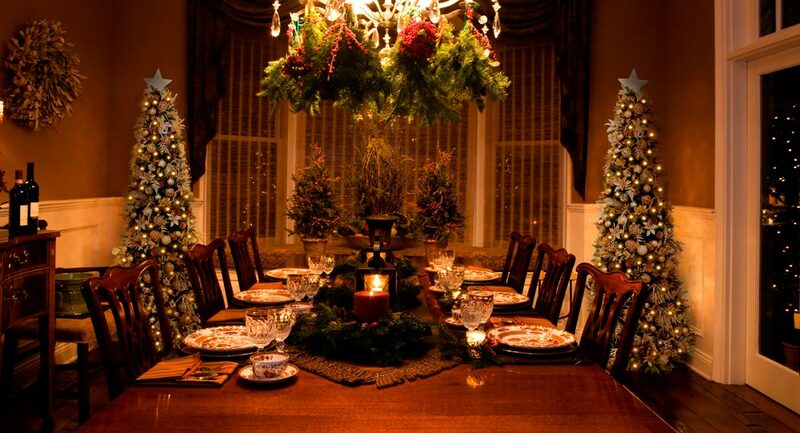 Pro-Tip: Proper etiquette states they should be sent the first week of December. Personally, we recommend sending them just before Thanksgiving, so they arrive before things start getting too chaotic and get a center spot on the mantle/fridge. -Especially this year (see personal tip above) starting wrapping Hanukah gifts first, move on to general Christmas gifts as you find the motivation (or time, or energy, or a random kiddo-free moment). -If you’re doing a creative gift or advent calendar, set a goal to have it all prepped before Thanksgiving. -Set up your calendar. Add in any cookie or holiday parties. Narrow down a list of people or places to visit and loosely fit them into your calendar (Ex: Week of Dec 6th – See Mom’s best friend and the Church around the corner’s lights). Pro-Tip: If you get invited to lots of cookie parties, pre-make cookie dough and freeze it. -Set up your Christmas tree, lights, and decorations (we might do this in November, but don’t tell the turkey). Personal Tip (because we couldn’t resist): get an Easy Treezy! 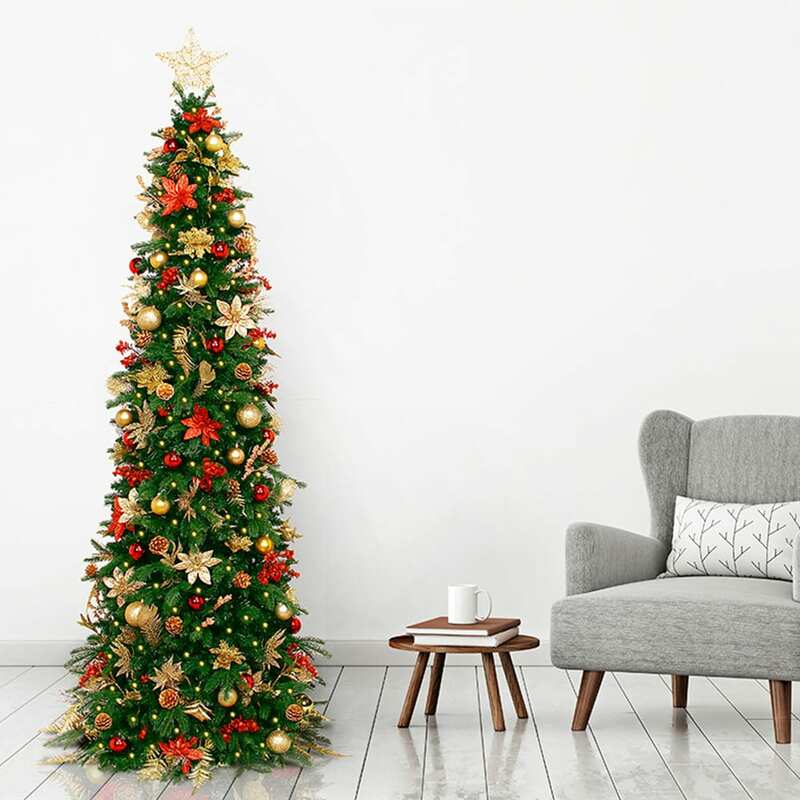 Depending your design style, they are available as natural pre-let artificial trees or as pre-decorated Christmas trees and they honestly set up faster than my kiddo can wreck his play room, which is about 2 minutes. -Finish wrapping gifts and use plastic baggies to keep stocking stuffers together. MOST IMPORTANTLY – Bake, craft, visit friends, see lights, do your advent calendar, eat your doughnuts and cookies, enjoy your parties and your holiday, without the chaos!